The LTIR dataset is a thermal infrared dataset for evaluation of Short-Term Single-Object (STSO) tracking. Currently, there is only one version available but we hope to be able to extend the dataset in the future. More information on version 1.0 is available if you follow the link below. 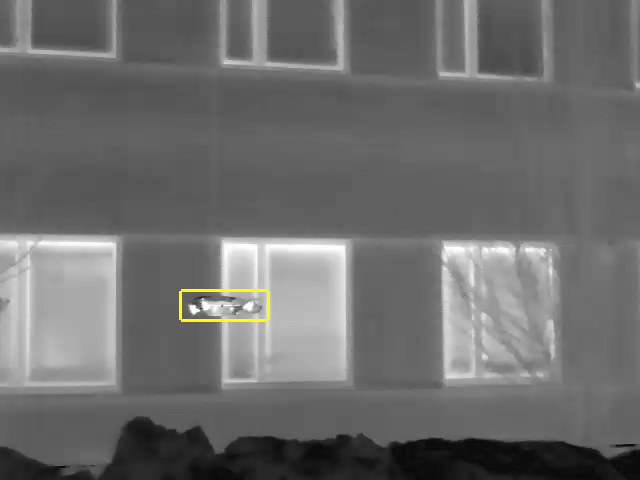 Version 1.0 : Consists of of 20 thermal infrared sequences which has an average length of 563 frames. The dataset is featured as a subchallenge in the Visual Object Recognition (VOT) challenge 2015.